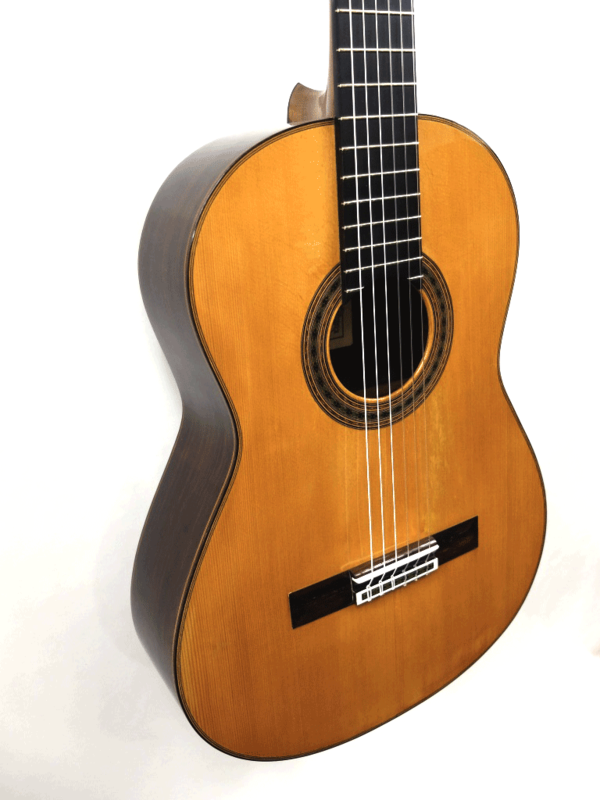 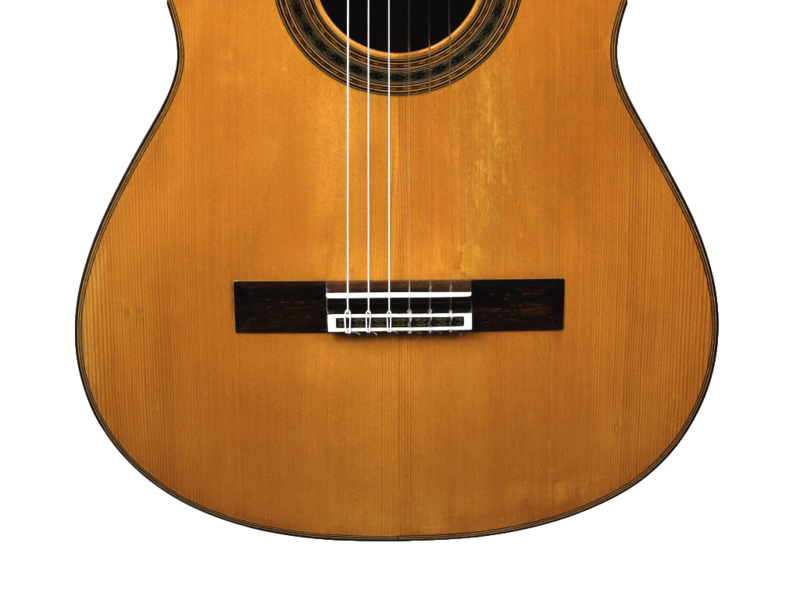 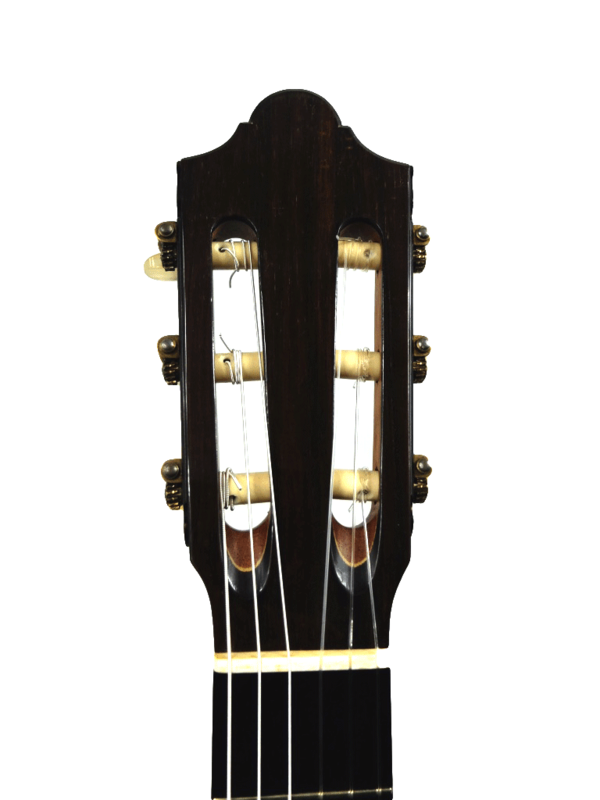 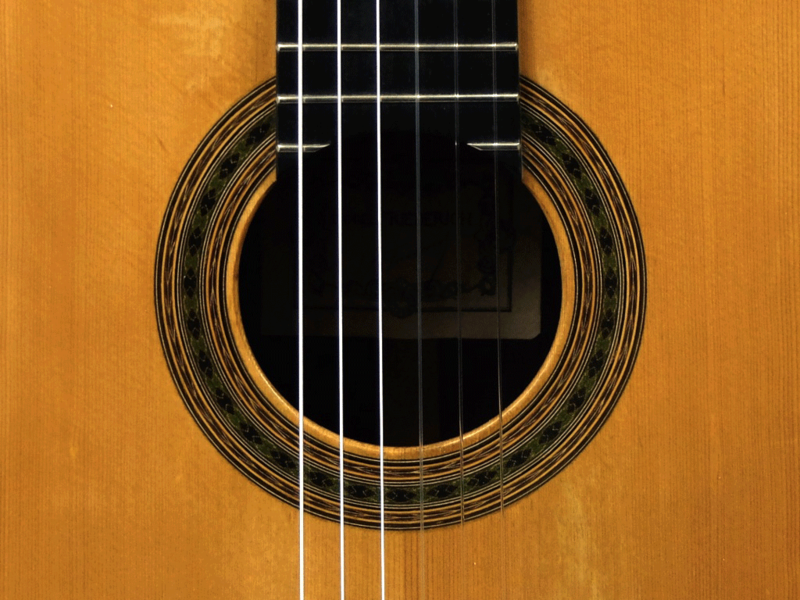 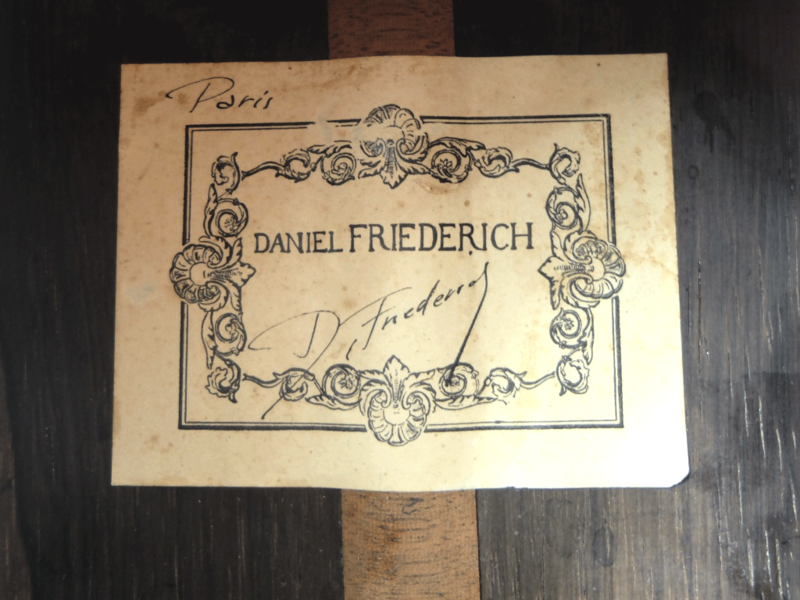 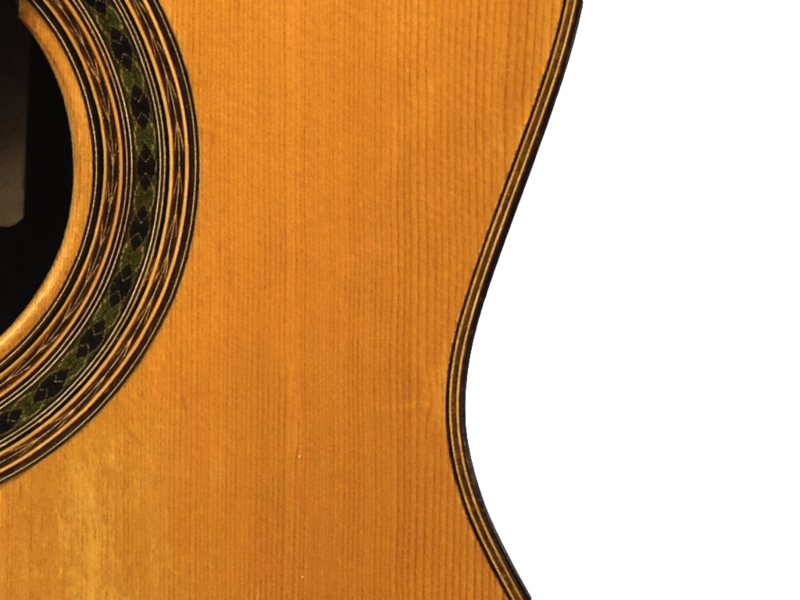 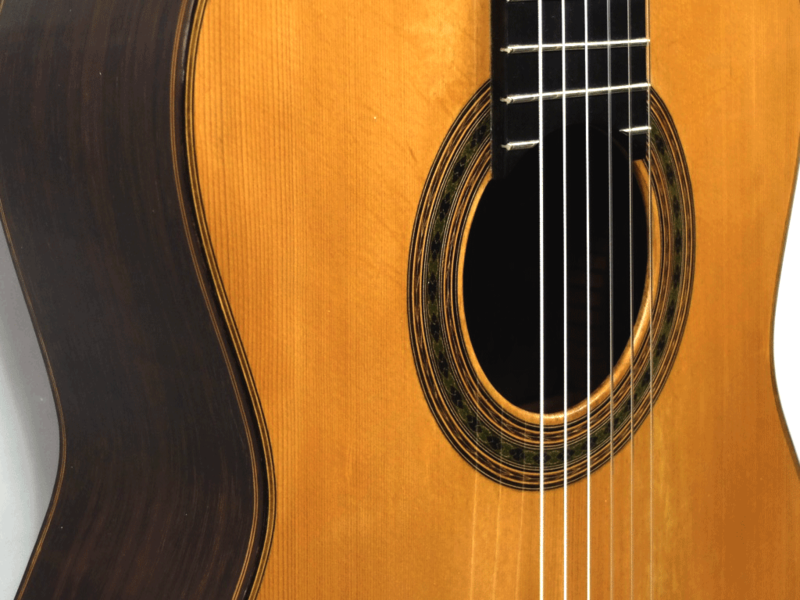 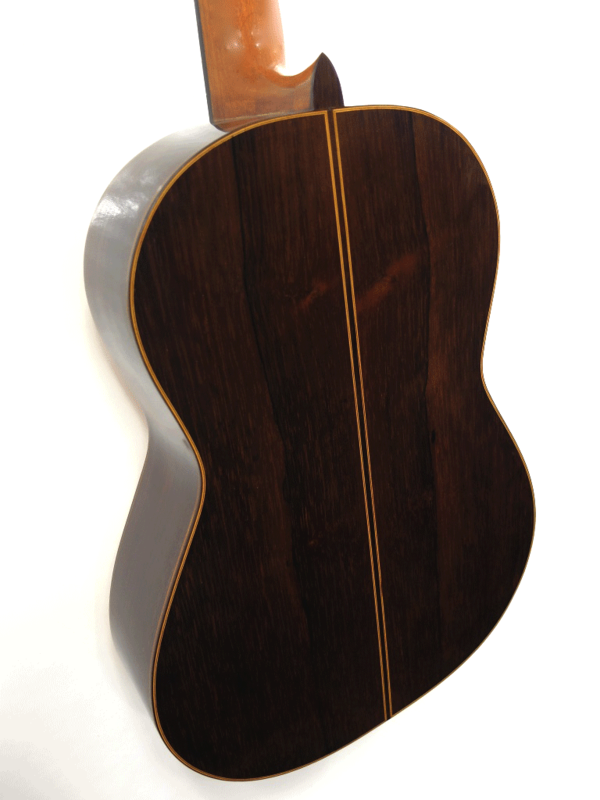 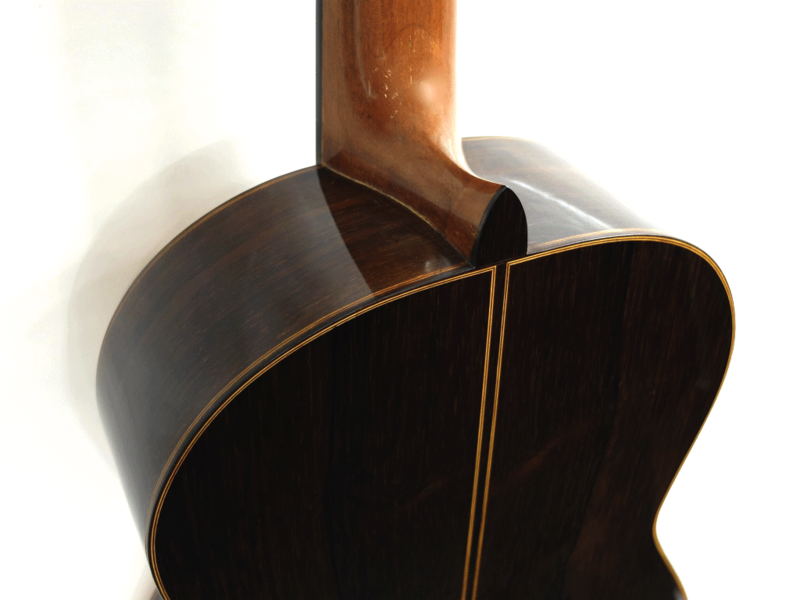 This magnificent guitar is a fine example of the guitars built by Daniel Friederich at the time. 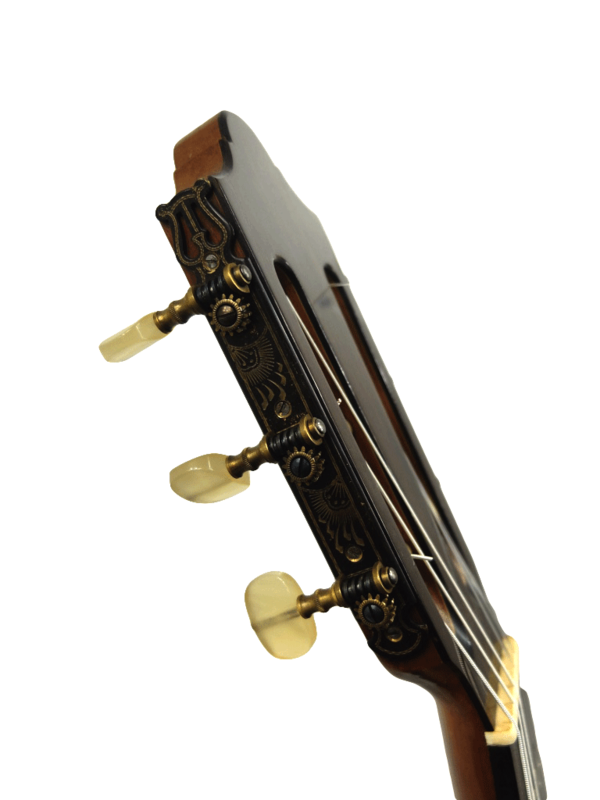 Its aesthetic is that of the « Recital » model. 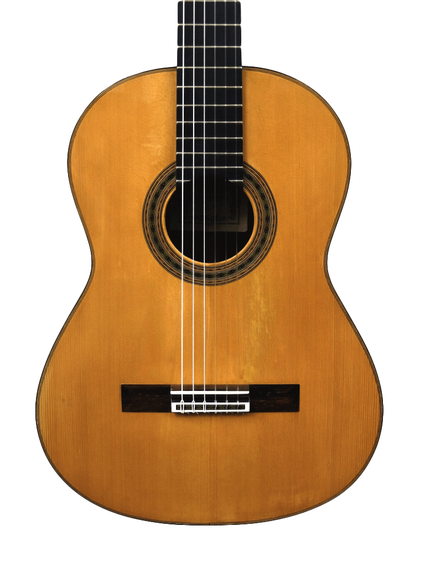 This is an instrument of an incredible beauty of tone, with a soft sound and vibrant notes — movingly expressive.